The festival, which has been running since 1965, is renowned for its eclectic mix of folk styles. 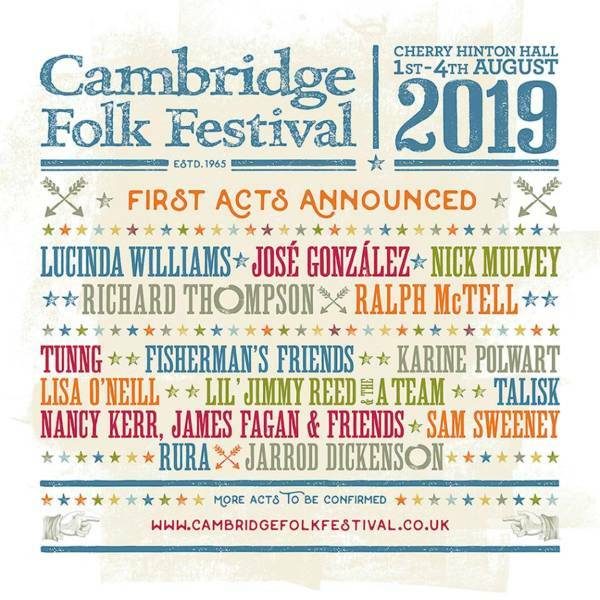 It provides an opportunity for festival-goers to enjoy world famous folk acts alongside the finest country, blues and roots artists, acclaimed singer-songwriters, world music and the best traditional artists from the UK and Ireland. Held in the beautiful parkland setting of Cherry Hinton Hall, the Festival is known for its relaxed atmosphere, excellent facilities and family friendliness. It offers something for everyone including covered and open stages, street theatre, music workshops, real ale bars, a youth area, internet café, kids’ ceilidh, storytelling, a free crèche, paddling pool and playground.